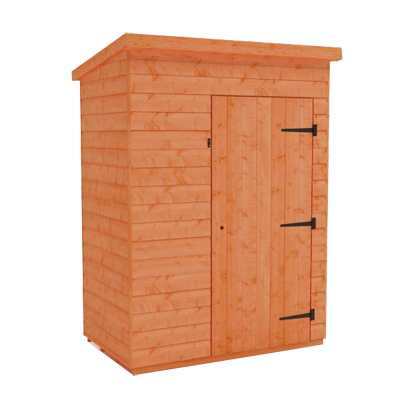 The Tiger Premium Toolshed is the ultimate storage shed for your garden, offering plenty of room for storing your garden tools with a minimal space for storage. 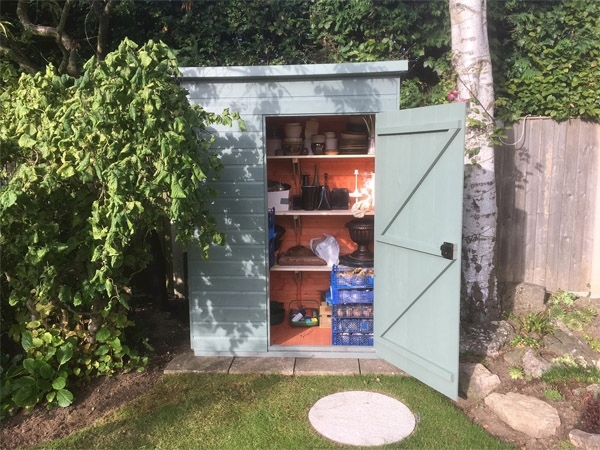 The Tiger Premium Toolshed is the ultimate storage shed for your garden, offering plenty of room for storing your garden tools with a minimal space for storage. 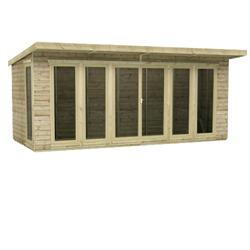 This building is lovingly manufactured from the aesthetically pleasing 12mm tongue and groove shiplap cladding and is strengthened by the 44x28mm extra thick rounded four corner framework. 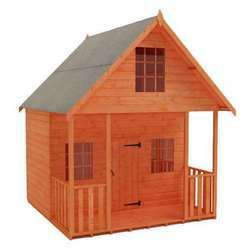 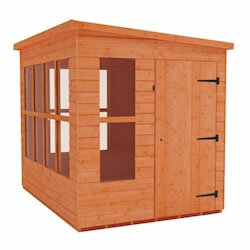 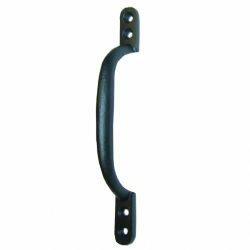 This building is both stylish and practical and will be a beautiful addition to your garden. 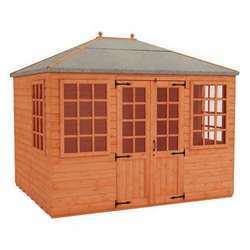 The Tiger Premium Toolshed is easy to put together with the self assembly instructions provided and we are only for a phone call away if additional expert help is required. 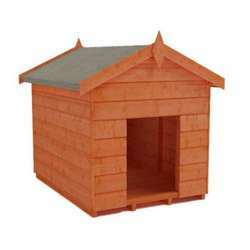 The building comes complete with high quality heavy duty green mineral felt which protects the building from the elements. 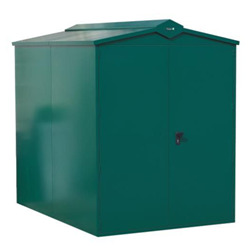 The Tiger Premium Toolshed is then protected with a factory based wood preserver which is ideal until re treated in the few months after assembly. 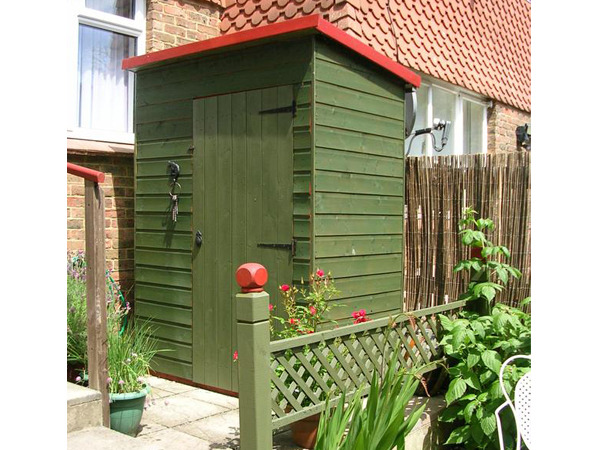 Furthermore, finishing this premium building is the well braced large single access door and the extra height of the building puts this one far beyond any cheap competitor imitation in terms of quality and practicality. 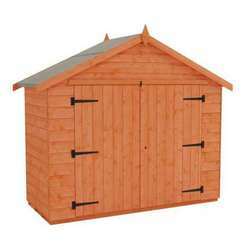 THIS WOODEN TOOL SHED is clad with high grade 12mm finish shiplap tongue and groove cladding – beware of buildings that feature poorly finished rough edged boards milled out of inferior timber often with a thinner finish. 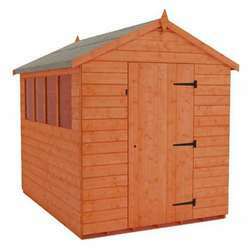 THIS WOODEN TOOL SHED features heavyweight ‘rounded 4 corner’ 28x44mm finish framework throughout giving it the strength to last – beware of buildings that use rough sawn ‘matchstick thin’ framework that barely hold the building together. 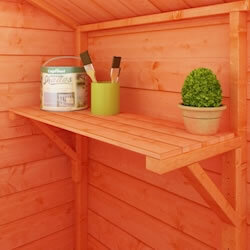 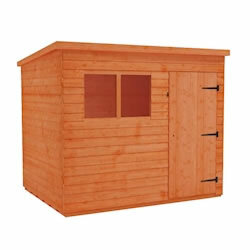 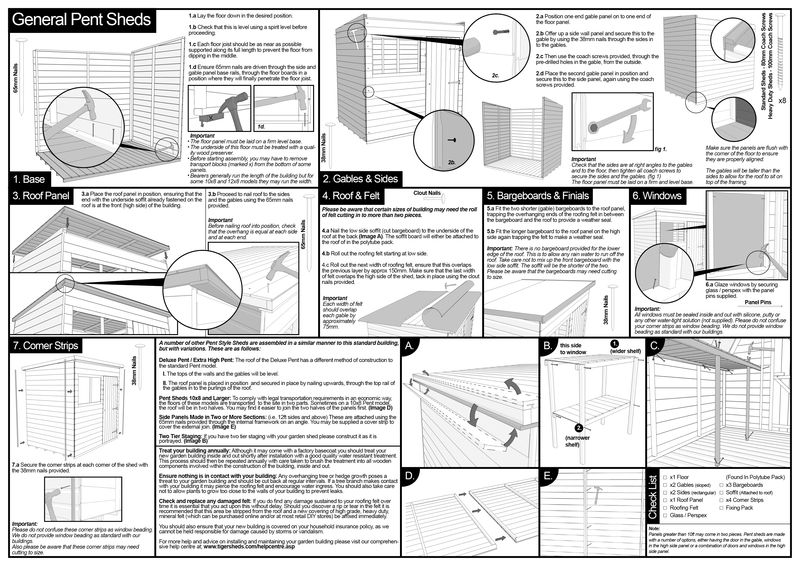 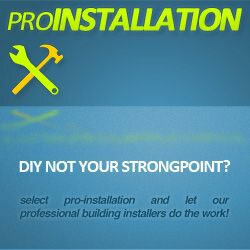 THIS WOODEN TOOL SHED features thick tongue and grooved floorboard in the floor and roof sections and contains NO cheap sheet materials such as OSB or chipboard – beware of buildings that use single piece OSB / chipboard roofs that offer little protection in the areas where you need it most. 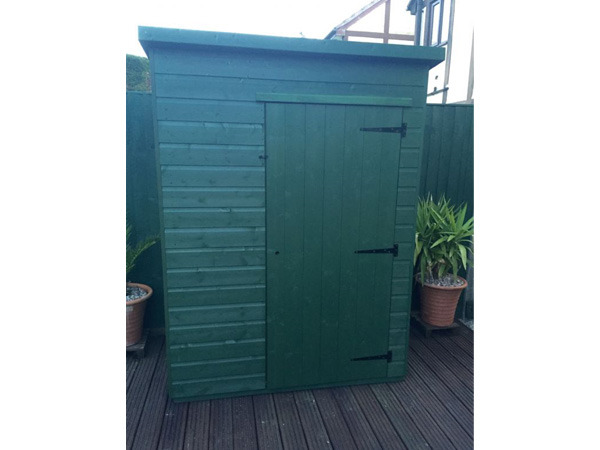 It is essential that this wooden tool shed is assembled strictly in accordance with the instructions supplied on a firm and level base constructed from a suitably durable material. 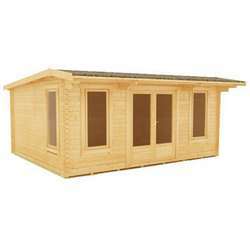 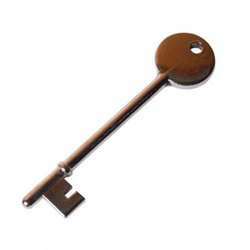 It should also be treated shortly after assembly and then annually thereafter with an appropriate high quality preservative.